Enjoy stress-free time management with the new & improved Time TIMER for iPhone (iOS 8 upgrade) – an award-winning visual timer. Take advantage of the ability to customize, save and reuse timers (with names, color, alert options, timer scale, etc.). 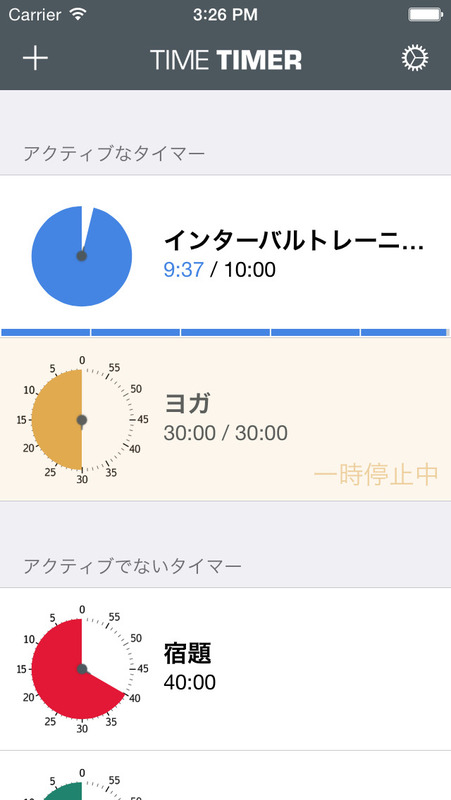 The Time TIMER® for iPhone app. is designed to keep activities stress-free and easy. It has a refreshed look, new functionality and improved performance features. The app. is user designed, tested and approved. 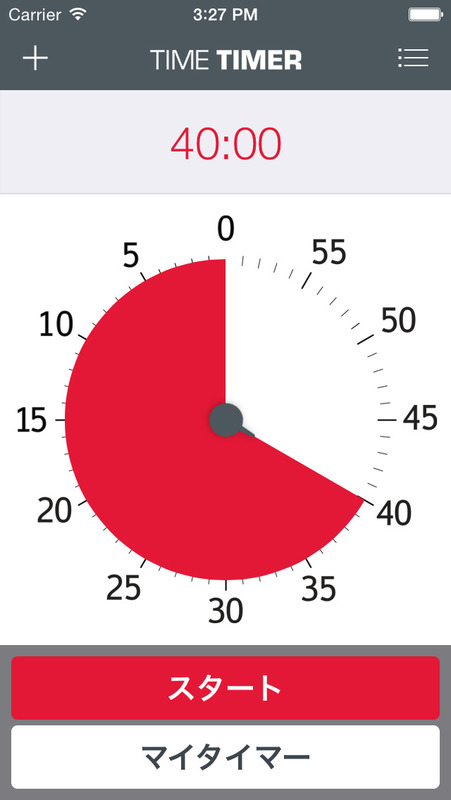 Time TIMER® for iPhone is the original timer designed to “show” the passage of time through the use of its signature red disk that disappears as time elapses. Unlike traditional timers that fail to make the abstract concept of time concrete, its innovative and visual depiction of “time remaining” is ideal for anyone who wants to measure and manage time more effectively at work, school and home. In education…Time Timers are used around the world to manage classrooms and help students see and understand the passage of time, making transitions less stressful. At home…parents and children rely on Time Timer to make homework, practice and daily routines more peaceful. At work…its at-a-glance depiction of time improves productivity, accountability and keeps meetings and presentations focused. In special needs…Time Timer helps children and adults feel relaxed, independent and engaged. - Apple TV (Push timers to TV monitors or interactive whiteboards using AirPlay). AWARDS: 2013 Edison Award for Innovation Winner (Productivity Category).